Making your garden look exactly how you want it can be super tough. So many ideas that you may have won’t be practical in the long run, whereas things you’ve given no thought to, prove to be some of the best ideas. Getting it just right is a long and arduous process but so worth it when you do. Once you've got it the way you want it, it's also important to keep on top of it to make sure it stays that way - so here are a few ideas to keep your garden looking in tip-top shape and a place you are happy to entertain guests in. 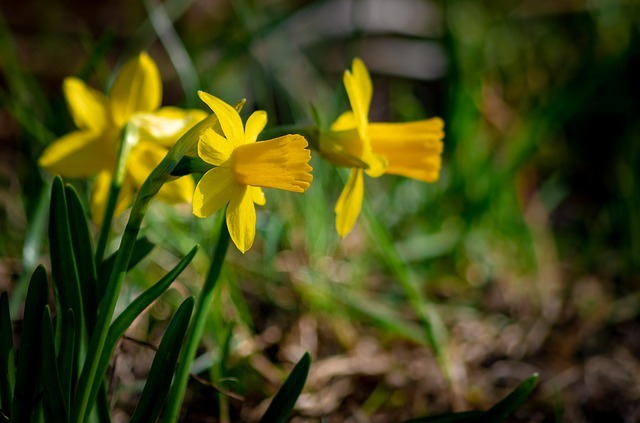 There are plenty of things you need to consider when changing up your garden - whether you want paving or a lawn, a vegetable patch or some flowers. 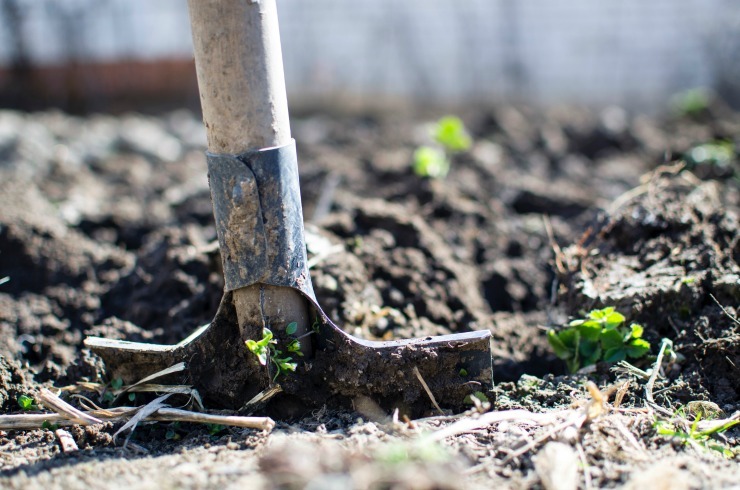 If you are a keen gardener, you will want to make sure you have all the items or products you need readily accessible and be able to venture out into your garden at any time to tend to your plants and seeds. If you are a gardener you need to embrace change as gardens are always evolving and changing with the season. Outdoor lighting is a great addition to any garden. Not only can you check on your plants in the evening if required (we all know that those common garden pests don’t just come out in the day, don’t we? ), but it is perfect for those warm and balmy evenings when you may be entertaining guests. There is nothing better than sitting in the garden, enjoying a glass of wine together and casually chatting whilst looking at the night sky - but of course, you want to be able to see each other's faces! Check out this inspiration at a great price from Groupon's outdoor lighting section. It is also worth remembering that you may be getting your garden looking exactly how you want it but you may be changing it in a mere matter of months as the seasons change. Some of your plants may be perennial, some annual, some evergreen and it's worth considering a mix to make your garden interesting all year round. Choose your plants wisely - make sure they are matched to the environment they will be living in - there is no point buying plants that thrive in the sun and putting them in the shade, just as there wouldn’t be any point doing the opposite. Consider the plants that grow best together - they will thrive this way. Finally, make sure you have a layout that suits you and automate things if you can. 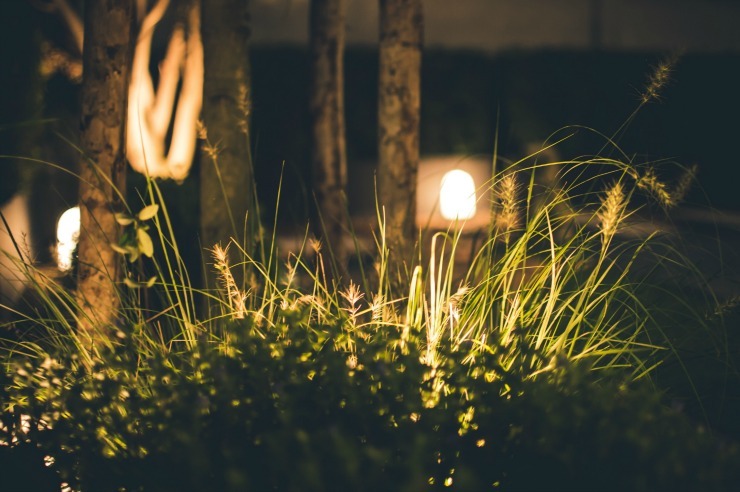 We’ve already mentioned outdoor lighting which is perfect for those dusky evenings and if you are a keen gardener, you will probably be out most days tending to your garden. But even the keenest gardener will have an off day where they aren’t feeling well or just can’t be bothered - so automating certain things will help both you and your garden. If you have sprinklers, calibrate them to water your lawn just right. 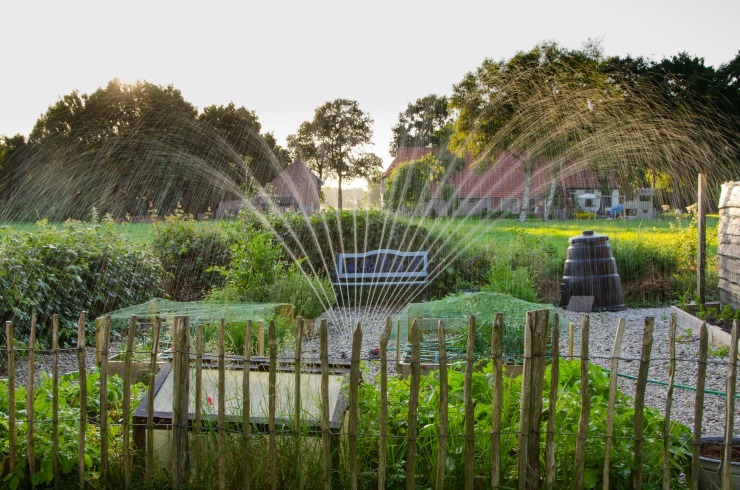 Have a drip irrigation system to ensure your garden is always watered even if you forget. There are so many things you can do to keep your garden as you like it without too much stress. Have you got your garden how you want it? I have to admit I have the best intentions when it comes to my garden but I lose interest after a while. Perhaps it's time to give it another go. I love the idea of automate not procrastinate. I'm a terrible procrastinator and can always come up with an excuse like the weather. We're moving to a house with a garden soon. I'm not heavily into gardening so I'll definitely be taking on some of your tips!